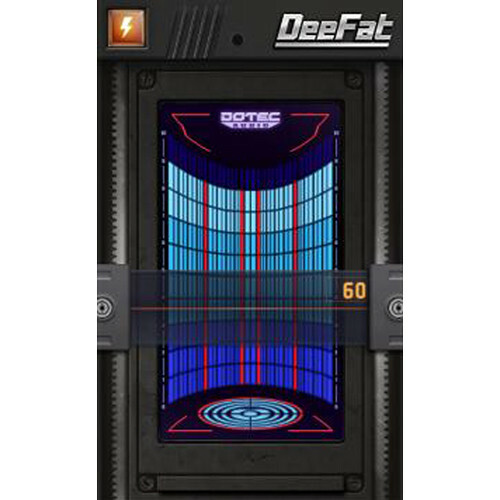 The DeeFat from DOTEC-AUDIO is an automatic compressor plug-in designed to fatten up your sound. Easy to operate, it comes with just one slider that lets you dial in the right amount of effect, on your individual track or mix. Featuring a high-speed algorithm, the DeeFat is fast and reliable enough to be used in live situations.